It’s tick season again on Cape Cod! This spring I have pulled a bunch of ticks from the kids and myself as we have been using the Adventure Map to find new places to spend time outside. I have started treating certain clothes with Permethrin which does a great job…. if you are wearing them. So with the latest tick bite I started doing some research and came across the most in-depth resource I have found so far www.tickencounter.org/ it is sponsored by the University of Rhode Island and has great resources. They have a tick I.D. chart, prevention tips, a form to report tick bites and for $15 you can send a tick in to be tested. Below is an excerpt from www.tickencounter.org with the top 5 actions to be tick safe. Hopefully, this will help us all enjoy the outdoors this summer with minimal interruptions from ticks. 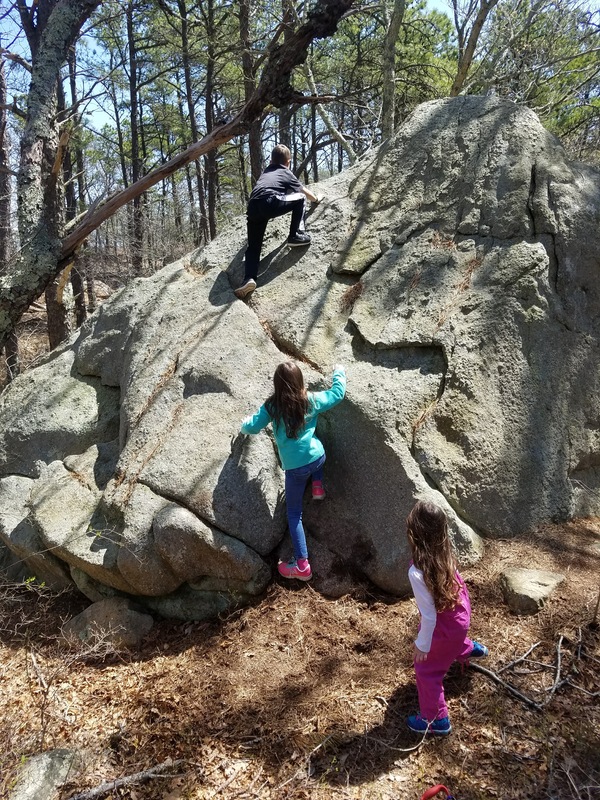 You can use the Adventure Map to find hikes near you on Cape Cod but check for ticks when you are done. Please share this with anyone who spends time outside.